There are 65 – 70 million people with criminal records in the United States, with approximately 800,000 more released from state and federal prisons, and 9 million from local jails, annually. Employment of people with criminal records who have paid their dues is the key social policy that substantially reduces recidivism (re-offending). And education is the foundation for any sustainable, meaningful employment. In the U.S., there is in the reentry community far too little outreach and almost no support services for white-collar and other typically educated people with criminal records. There is also far too little effort to educate as many people with criminal records as possible. Accordingly, Mr. Michael Sweig founded the non-profit Institute for People with Criminal Records (a Colorado non-profit), the general mission of which is to seek equal justice under law, and to empower people with criminal records to speak with a collective, unified and educated voice in the US Congress, state legislatures, counties and municipalities nationwide. The Institute for People with Criminal Records is committed to pursuing meaningful employment, improved access to higher education and equal opportunities of all kinds through, among other things, advocacy by and for educated and rehabilitated people with criminal records, such as those found in CriminalDatabase.org. The Institute for People with Criminal Records also provides academic support for lobbying and advocacy, and among other things, is about to embark upon training people with criminal records as paralegals, criminal justice reform lobbyists, and advocates. A primary goal is that leaders in the victims’ rights, business and law enforcement communities will trust the Institute to collaborate effectively, and with political sensitivity, on how best incrementally to reform legislation and influence judicial policy that protects public safety and empowers people with criminal records. 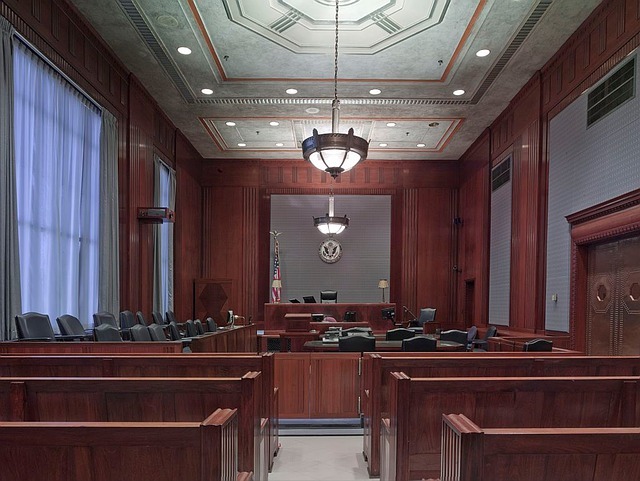 Part of this initiative is the attempt to get bills passed in legislature which would provide the ability for convicting courts to relieve probationers and those who have completed their criminal sentences from “collateral consequences of conviction” in employment, licensing, housing and other barriers. 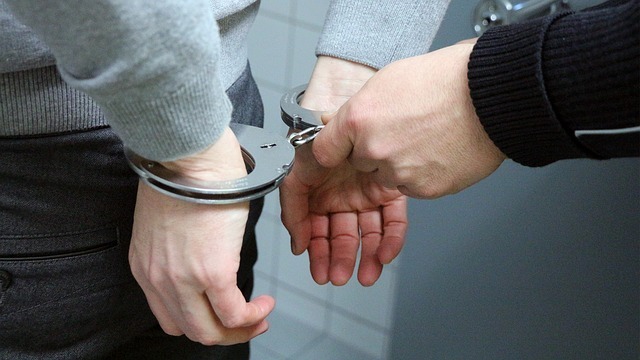 The bill would remove from a person’s criminal record arrests for which there were no charges or convictions, and would seal petty offenses not previously sealable. Such bills are necessary in every state for people with criminal records to lead a life without prejudice. There will be a time when you think you need to gather information about someone. In this generation it is hard to trust anybody. It is hard to rely on them to be telling you the truth, especially if you do not know them personally. To accept a person to become part of a business you have to be sure that you are accepting a trustworthy person, so you need to retrieve information about that person. To be sure that all the information that someone has given you is true and genuine, you have to check his or her public records that are available to the local government. You can browse any database to find the information you’re looking for. However, you need to be sure you are accessing a database that can return the specific type of information you are looking for. They are not all the same. Today it has become a common practice for people to conduct public records searches. This is simply for protection and safety purposes of our family and business. Checking on someone’s criminal background seems to be the most safe way to feel comfortable about a person, because you will get a true and accurate report of anything in their past that could be concerning, or a potential red flag. There are many types of situations in our every day life when we should be aware if someone crossing our path could be potentially dangerous to us. Having repair men, cleaning people, maids, babysitters, anyone who might work in our home is someone we should think about checking up on. We are vulnerable in the home when no one else can see if someone were to assault us. Dating situations are also fraught with danger, especially depending on how or where we met the person. Online dating certainly fits this, because they can tell us whatever they want and we have no choice but to take what they say at face value, as the truth. But it may not be. They could be out to gain your trust and actually intend to do harm. All of these situations are ones in which we should be cautious and consider running an instant national criminal records lookup online before letting our guard down. When there are children in the home, caution is even more necessary. Now that most of the government offices have a website, you can get access to their records if you need information. Usually this is free through most individual government agencies, but their records are going to be only part of their jurisdiction. They will not be inclusive. The best way to run this type of background check is through websites that have a criminal database with public records either on a local, state, or national level, depending on where you feel you need to search. I suggest running a national search, because just because someone doesn’t have a local record doesn’t mean they might not have one in a another state. People typically move to get away from notoriety when they have committed a crime, or they could be running from the law. Crime records isn’t one of those pretty subjects that is living room conversation. Instead, it’s a part of society that fortunately, is open for anyone to search. Unfortunately, there are times when someone’s record must be accessed whether when considering them as a new employee, for a date, and any number of other reasons. When the time comes for a person’s background to be checked, you want to be sure to use a database that contains all the records that are pertinent for the search. Our website aims to bring information to help you with your search. Thank you for visiting and please come often as we will add new articles regularly.